Minimum quantity for "Satya Sai Baba Nagchampa Dhoop Cones 12 PK" is 1. 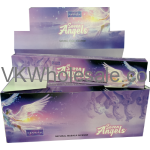 Minimum quantity for "Seven Angeles Love Nandita Incense 12 PK" is 1. Minimum quantity for "Seven Arcangels Hem Incense 6 CT" is 3. 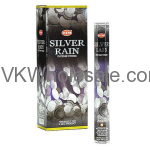 Minimum quantity for "Silver Rain Hem Incense - 20 STICK PACKS (6 pks /Box)" is 3. 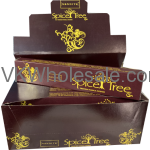 Minimum quantity for "Spice Tree Nandita Incense 12 PK" is 1. Minimum quantity for "Suerte Rapida - Fast Luck Hem Incense 6 CT" is 3. Minimum quantity for "Sultan Al Oudh Nandita Incense 12 PK" is 1. Minimum quantity for "The Moon Hem Incense - 20 STICK PACKS (6 pks /Box)" is 3. 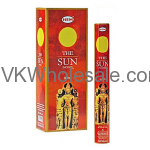 Minimum quantity for "The Sun Hem Incense - 20 STICK PACKS (6 pks /Box)" is 3. 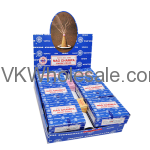 Minimum quantity for "White Magic Nandita Incense 12 PK" is 1. 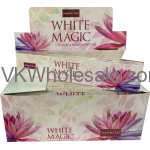 Minimum quantity for "White Musk Hem Incense - 20 STICK PACKS (6 pks /Box)" is 3. 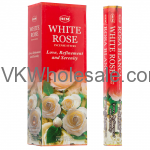 Minimum quantity for "White Rose Hem Incense - 20 STICK PACKS (6 pks /Box)" is 3.